Good news for foodies, Ellis’s our award-winning restaurant, launched it’s exciting new a la carte menu this week – and there’s nothing not to love! With over 15 mouth-watering dishes, including, pan seared king scallops with confit pork belly and sweet carrot puree, locally sourced and sustainable river chalk stream trout with spring vegetables and, for dessert, banana and white chocolate brioche bread and butter pudding – it’s the perfect reason to get together with family and friends. Huge congratulations to Head Chef Daniel Holland-Robinson and his team for achieving an AA Rosette Award for Ellis’s Restaurant at Greenwoods Hotel, The award is given to excellent restaurants that stand out within the local area and food prepared with care, understanding, skill and good quality ingredients. We couldn’t be more proud! Greenwoods Hotel & Spa is delighted to be official stockists of the award-winning Aroma Works home and body products. A range of luxury treatments will also be available using these products. 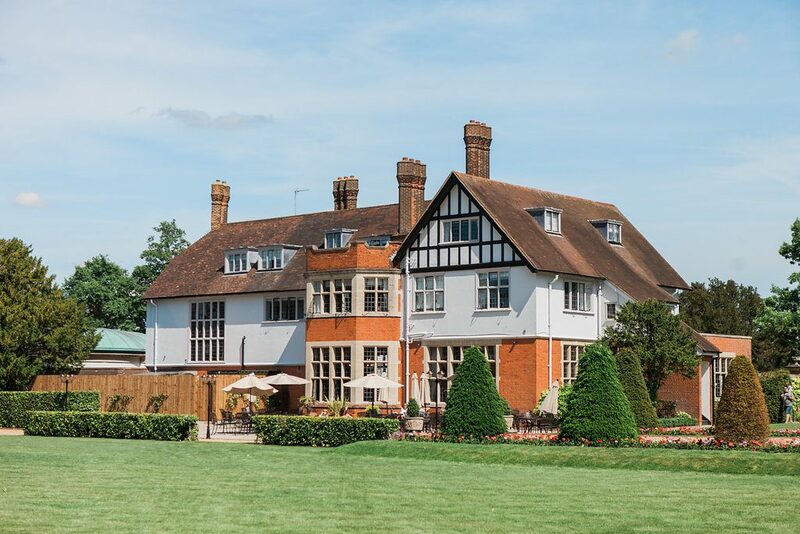 Greenwoods Hotel and Spa in Stock near Chelmsford has the perfect treat this Mother’s Day, March 6th 2016. We are offering a sumptuous lunch in Ellis’s Restaurant or afternoon tea and live music in our lounge. Our Mother’s Day restaurant near Billericay, Basildon or Brentwood is serving up an absolute delight. To book call 01277 829990. Legendary snooker ace Steve Davis will be weaving his magic across the baize, displaying some of the trick shots that took him to top of the snooker world at an exclusive Night with Steve Davis at Greenwoods Hotel and Spa on 15th October. Looking to make your big day just that extra bit special? Greenwoods Hotel & Spa has just undergone a major refurbishment including the redecoration of its two stunning Function suites and has some all-new packages for 2014 that aim to take the stress out of wedding day planning. Starting on Monday 8th September you can enjoy a whole week of free fitness classes, nutrition and fitness seminars, an opportunity to visit Greenwoods Hotel & Spa state of the art gym and newly refurbished Spa, Juice and Salad Bar with its impressive menu of delicious smoothies, salads as well as a must-have menu of protein shakes. Keith Cousins spokesperson at Greenwoods Hotel Spa & Retreat says: “We have installed a state-of-the-art gym with latest Life Fitness equipment and studio area and have made important improvements to the pool and spa facilities to make every client’s experience a superior one.